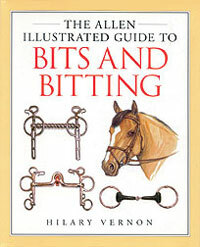 A comprehensive yet simple and attractive guide to bits and bitting. Illustrates all types of bits and describing their correct fitting and use. There are sections on nosebands, reins, and martingales. The author, who has spent a lifetime in the saddlery trade, has produced the ultimate reference book.